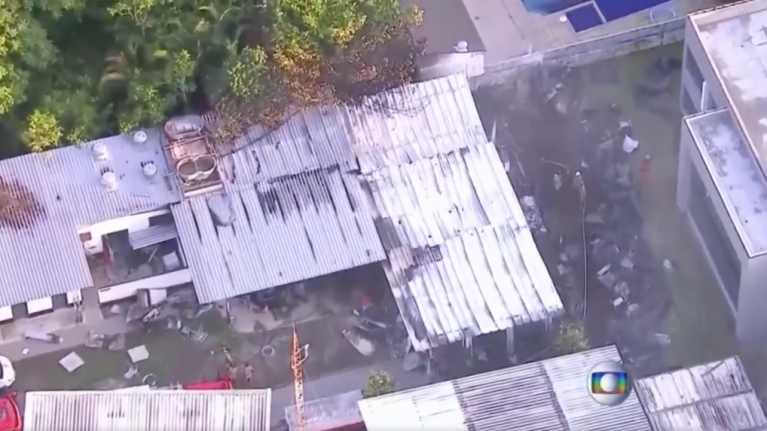 A blaze has killed ten people at the training ground of one of Brazil's biggest football teams. Tributes poured in from the world of football. Former player Vinícius Júnior, who is now at Real Madrid, tweeted: "Such sad news. Pray for everyone. Strength strength, strength."